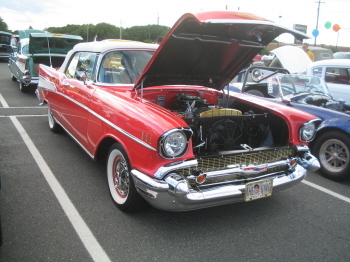 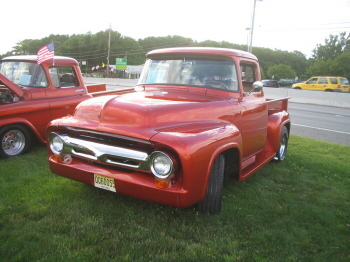 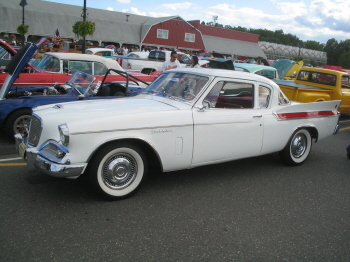 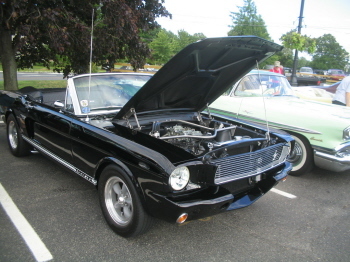 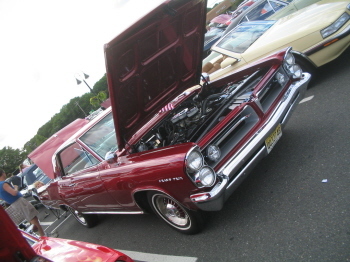 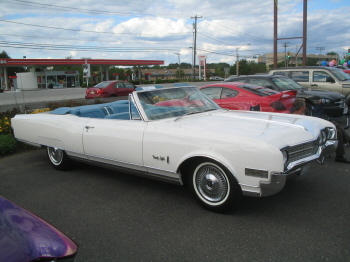 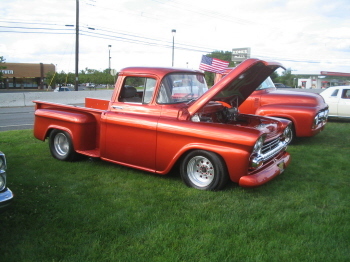 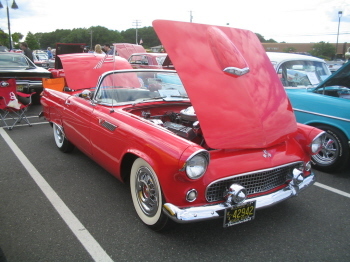 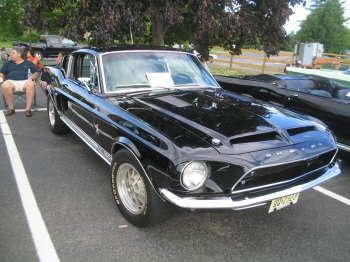 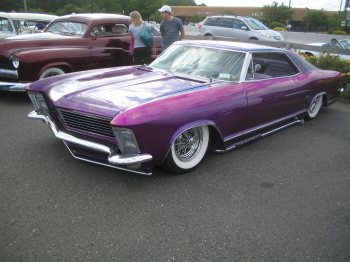 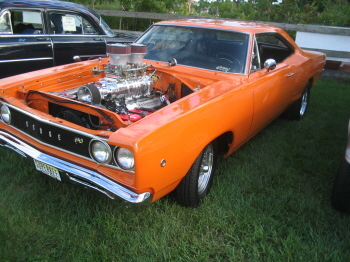 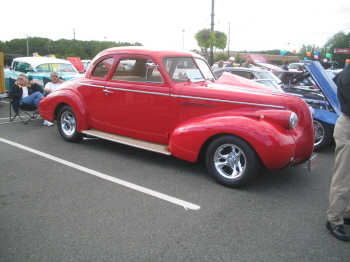 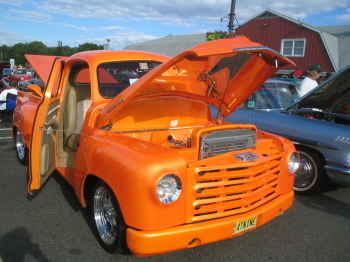 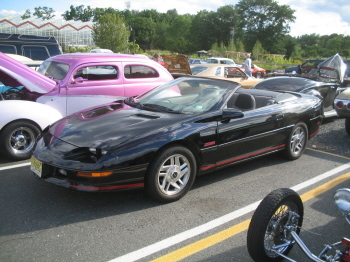 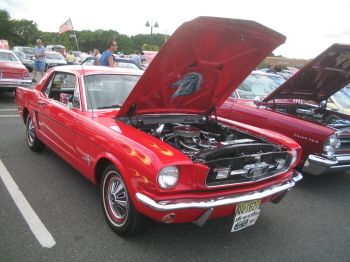 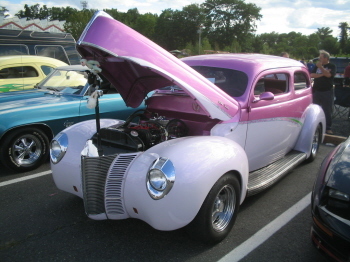 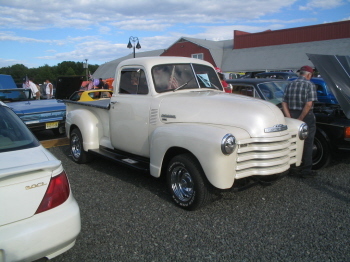 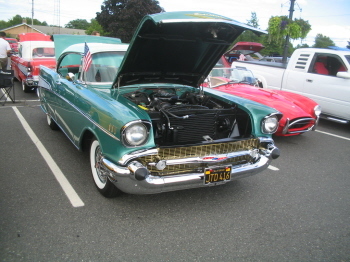 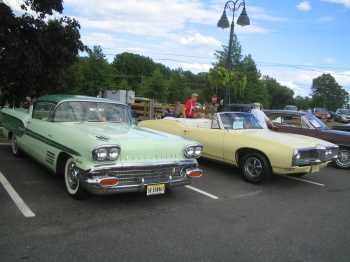 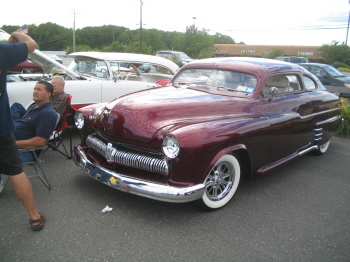 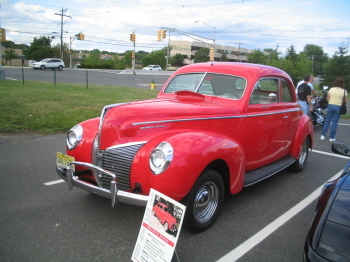 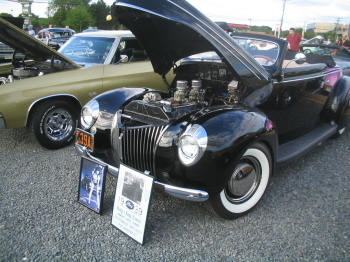 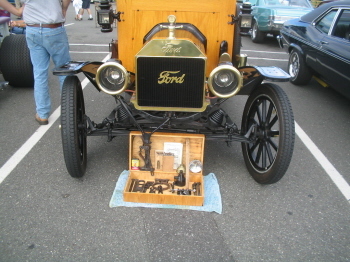 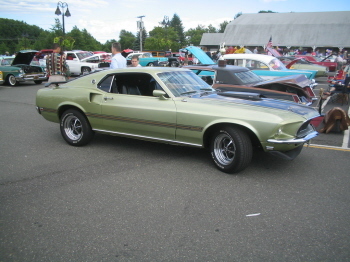 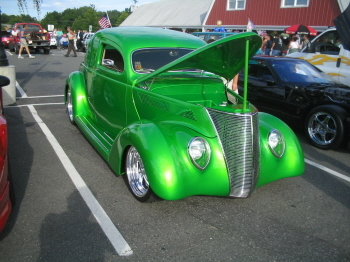 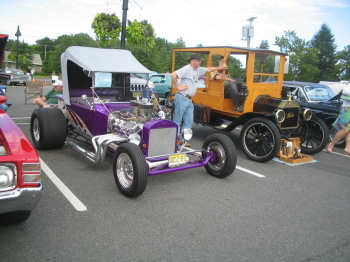 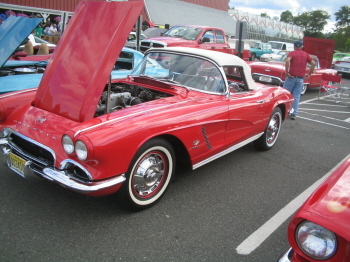 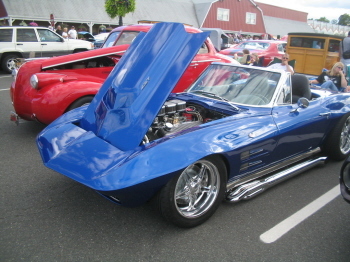 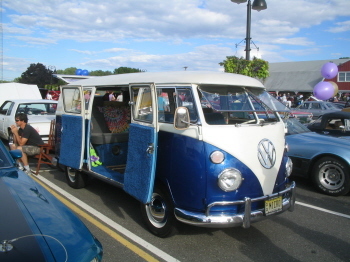 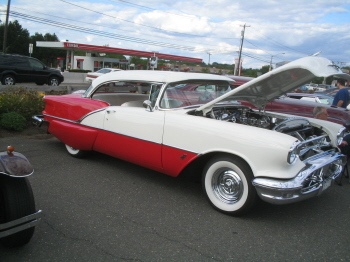 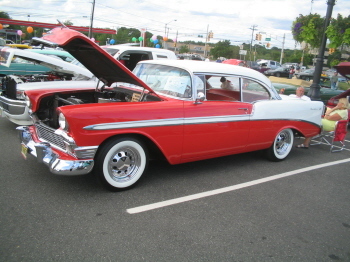 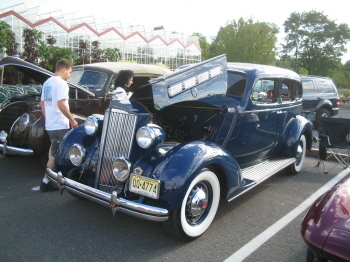 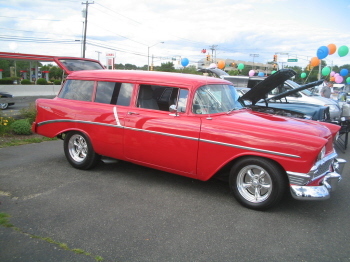 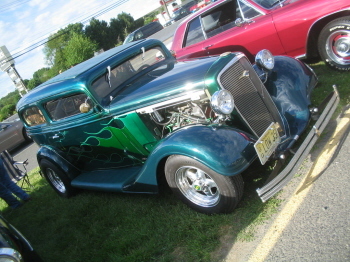 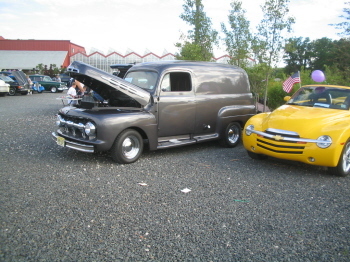 The Middletown, NJ Lions Club hosted the second annual Summer Car Meet For The Blind. 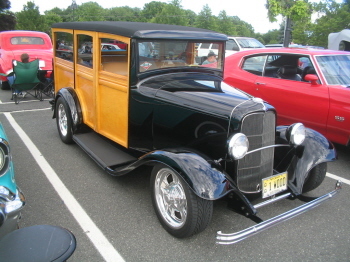 The proceeds from this great show help support Camp Happiness, a camp for the visually impaired, on Sandy Hook Bay in Leonardo, NJ. 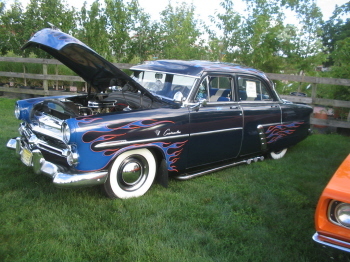 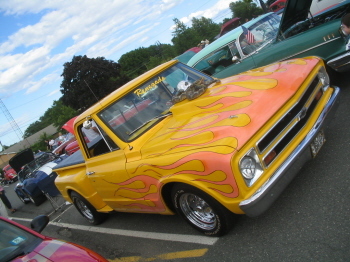 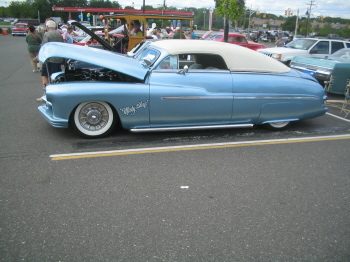 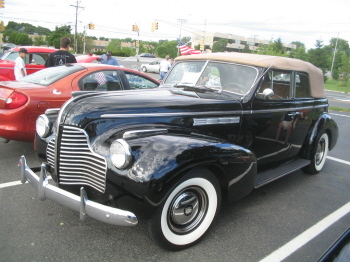 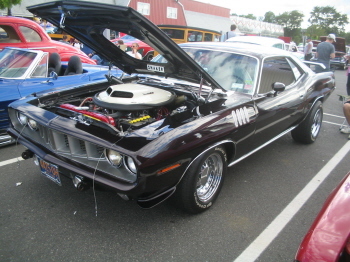 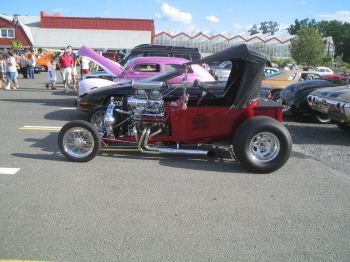 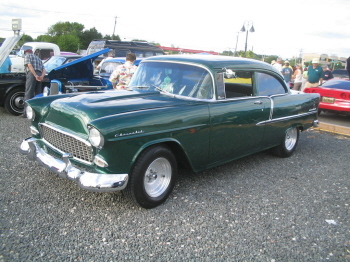 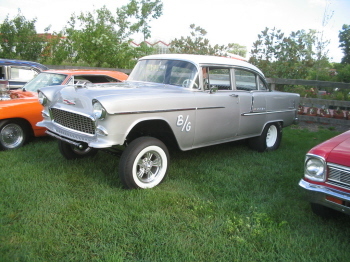 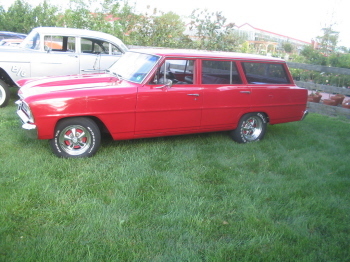 Here are pictures of some of the great cars that were there. 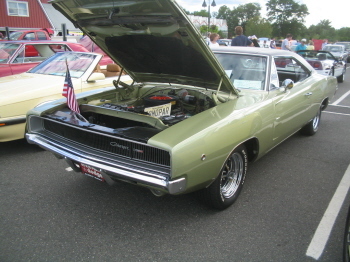 Thank you Ed for the pictures.